Panasonic MC-UL426 vacuum cleaner beater bar. 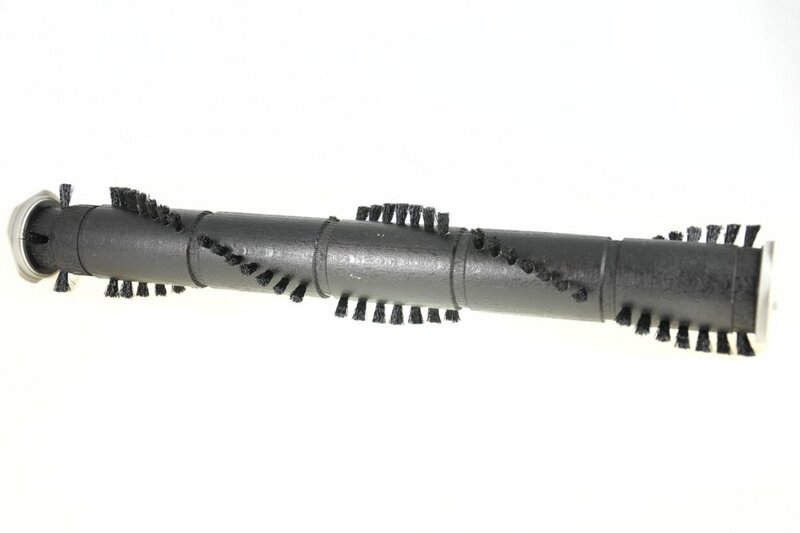 The rotary brush (beater bar) is suitable for Panasonic MC-UL426 (MCUL426) vacuum cleaners only. Original Panasonic Replacement Part brand new. Very Good !